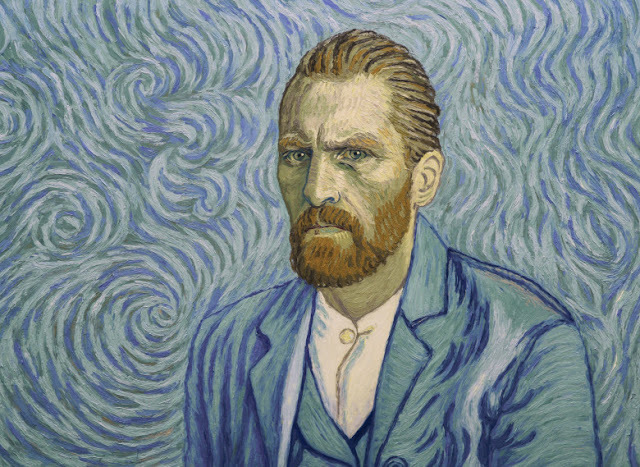 Loving Vincent has made history by being the first feature film to be entirely oil painted. Unfortunately, however, it was also like watching paint dry both metaphorically and literally. For those who know little about the film (which wouldn’t surprise me due to its very limited advertisement), it explores the incredibly tragic life of Vincent Van Gogh – a man plagued by insecurity and mental instability. When alive, people thought he was a mad-man and no-one cared for his art. It was only once he died that his paintings became so highly coveted and recognised as some of the greatest artistic works ever created. 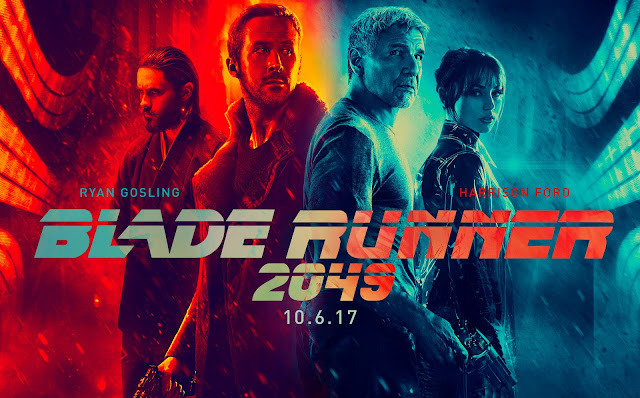 Blade Runner 2049 – Out with the Old, in with the New? Before I delve into the review of Blade Runner2049, I feel it’s important to start from the beginning and give my two cents on the original Blade Runner. This sort of discussion is bound to cause controversy in some way or another given it’s now attained ‘classic’ status, but even so, I didn’t like it. At all. I also feel it’s worth mentioning I chose to watch the ‘Final Cut’ given that Denis Villeneuve, the director of 2049, said that that is the one the sequel is canon to. As a child, I was incredibly lucky to have lived mere minutes away from The Ashdown Forest, the home of Winnie the Pooh. I distinctly remember going on walks and being warned to keep an eye out for ‘Heffalumps’ and ‘Woozles’ amongst the trees whilst playing pooh sticks on Pooh Bridge which was also a very short drive away from home. 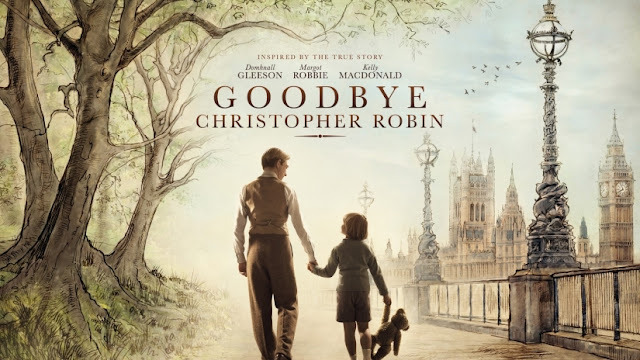 I never truly appreciated how lucky I was to grow up where I did, but seeing Goodbye Christopher Robin made me feel luckier than ever before due to its portrayal of such an idyllic and inspiring location. 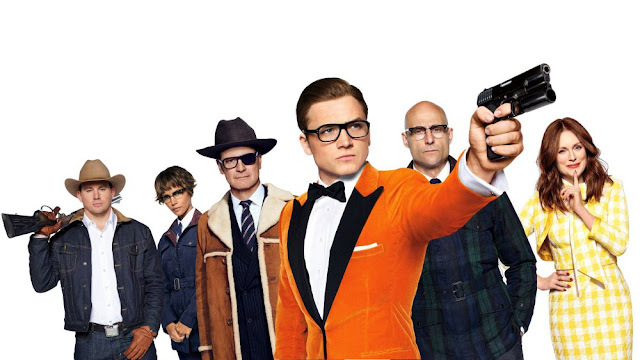 Back in 2015 (which feels like aeons ago now) Kingsman: The Secret Service came out. Having not been familiar with the source material originally, I went in blind not knowing what to expect and I came out loving it. It was slick and a lot of fun – think Bond on steroids. Thankfully, the exact same can be said for the recently released sequel, Kingsman: The Golden Circle. The film takes place a year later with Eggsy now balancing life between being a fully-fledged member of The Kingsman and being in a relationship with Swedish royalty, Princess Tilde. All seems to be going well for him until a mysterious organisation surfaces called The Golden Circle, who hack into The Kingsman’s network and brings about their destruction. With his old mentor Harry and the rest of the Kingsman now gone, Eggsy enlists the help of their American counterparts, The Statesman.